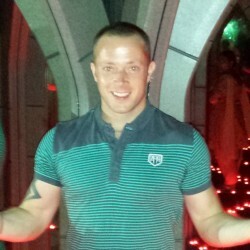 @Alan_Dublin is a 37 year old Gay Male from Dublin, Dublin, Ireland. He	is looking for Friendship, Relationship, Chat and Casual. Fun, intelligent guys who know what they want.